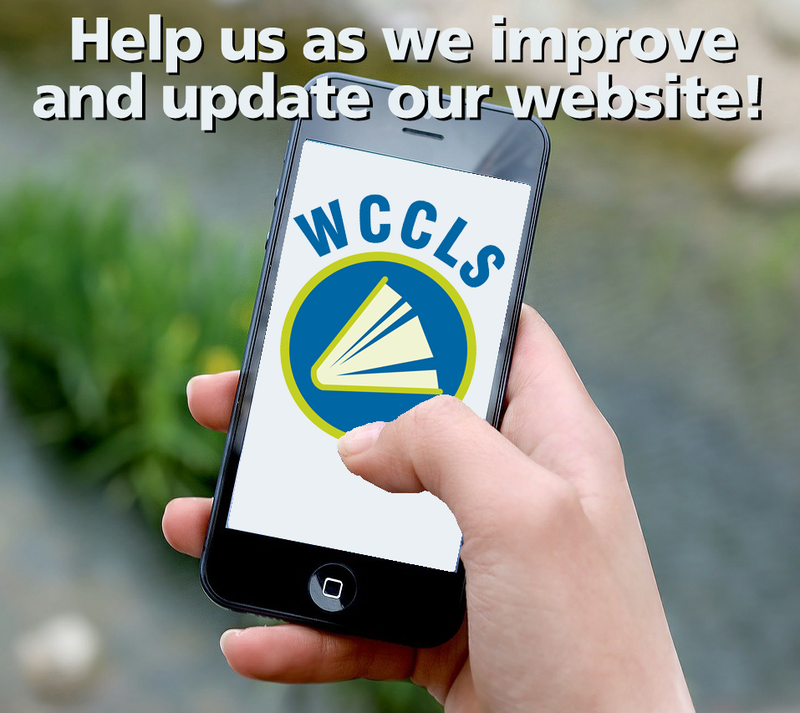 WCCLS is pleased to announce that we have begun work on an improved and updated website. Our current WCCLS.org was last redesigned in 2008 (over six years ago! ), with a brief homepage-only refresh in 2011. We are looking forward to a modern, new look. More importantly, we are working hard to make it easier to find things on our website. Since almost 30% of our website traffic comes from people using mobile devices, we are also excited that the new wccls.org will be mobile-friendly, with a responsive design that automatically resizes to each device. Please take 5 minutes to fill out this short survey.